The Republic of Azerbaijan is host to an amazing variety of migratory waterbirds. 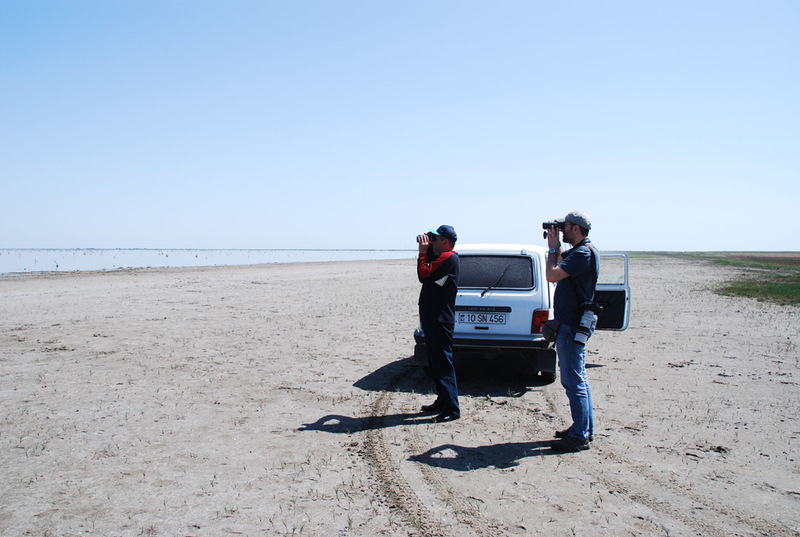 For example, more than 50 of the waterbird populations covered by AEWA concentrate in internationally important numbers in the Kizil Agach State Nature Reserve which borders the Caspian Sea in southern Azerbaijan, making it one of the most important sites for migratory waterbirds in the Agreement area. The Kizil Agach State Nature Reserve is currently also the only known regular wintering site of Lesser White-fronted Geese from the Western main sub-population, making it an extremely important area for the conservation of the species.